Anna Maria FL property for sale - Contact Galletto Team today! Anna Maria FL property for sale - Contact Galletto Team today! 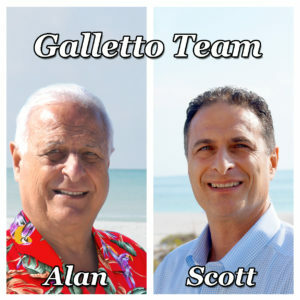 The Galletto Team specializes in Anna Maria FL property for sale. Contact us today about buying or selling your home.